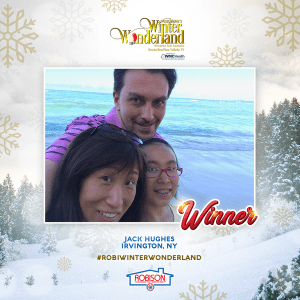 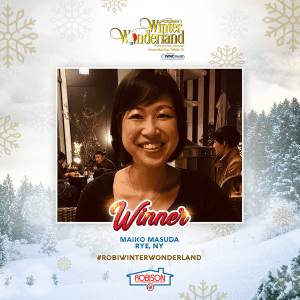 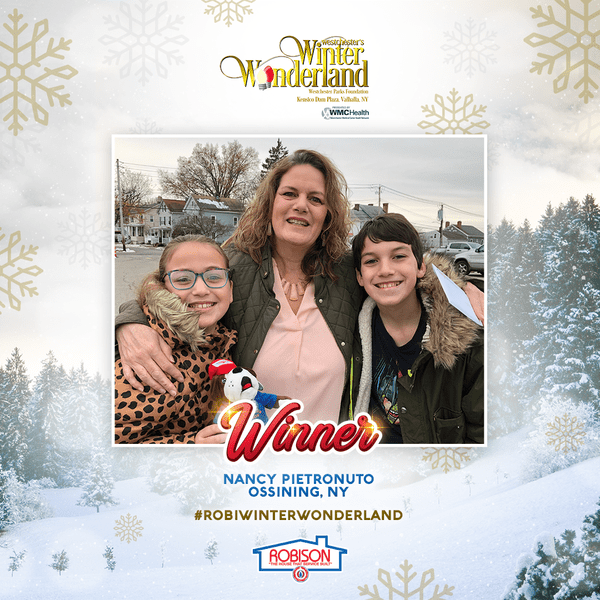 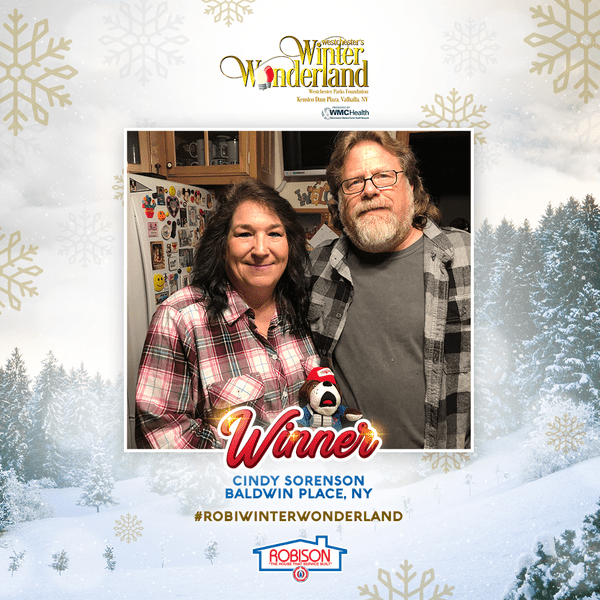 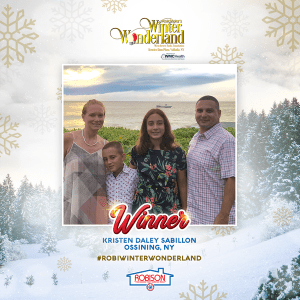 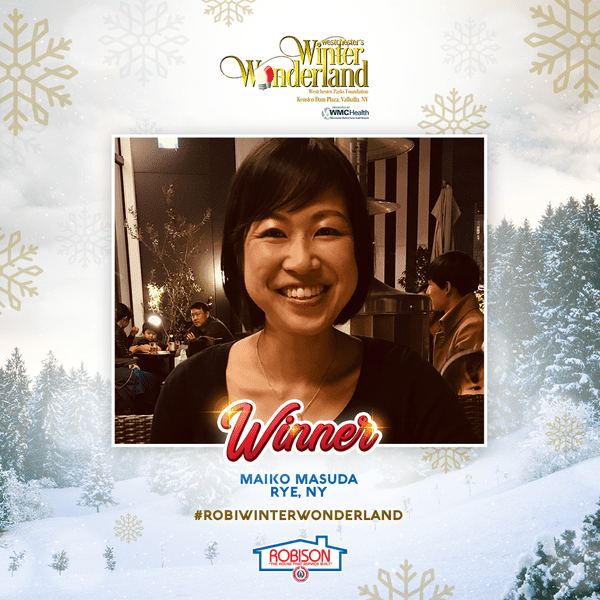 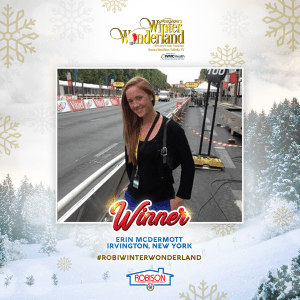 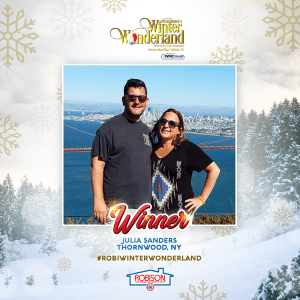 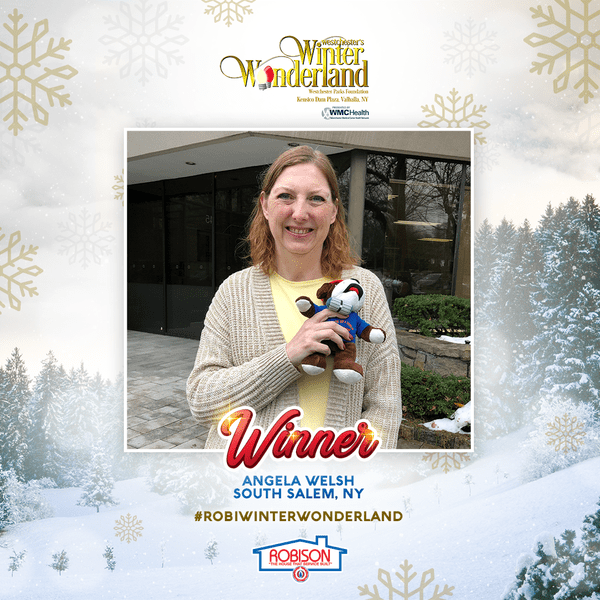 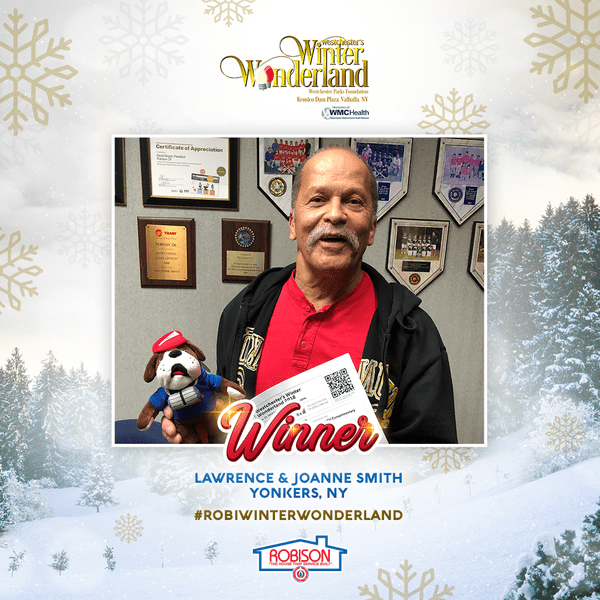 On November 19th, RobiDog and his elves selected and delivered the first round of winners of our Westchester’s Winter Wonderland Giveaway. 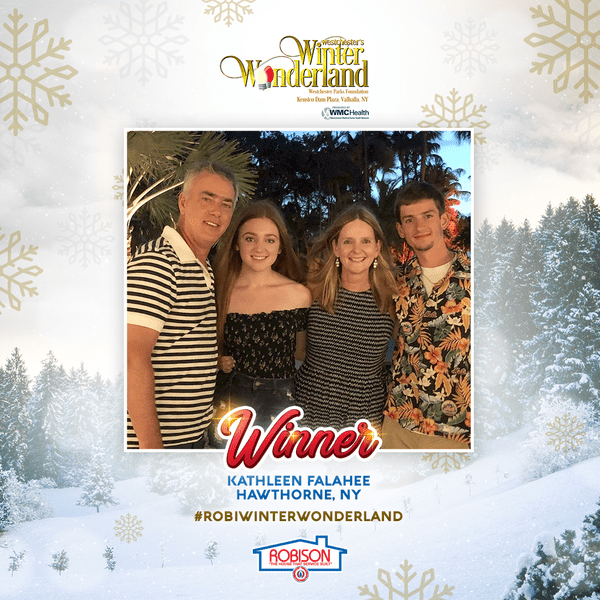 These lucky recipients will be available to join us for the Westchester’s Winter Wonderland tree lighting at Kensico Dam Plaza on Friday, November 23rd. As you can imagine their were many smiles and surprises along the way! We’re happy to be able to work with a wonderful organization like the Westchester Parks Foundation, and the many sponsors for a worthy cause and some goodies for our fans.